All photos in this gallery were taken with an iPhone 4 using the app Pro HDR. It can really only be used with scenic or landscape where there is no action. It takes two pictures exposing for the highs in one and lows in the other then combines them to almost have a perfectly exposed photo. 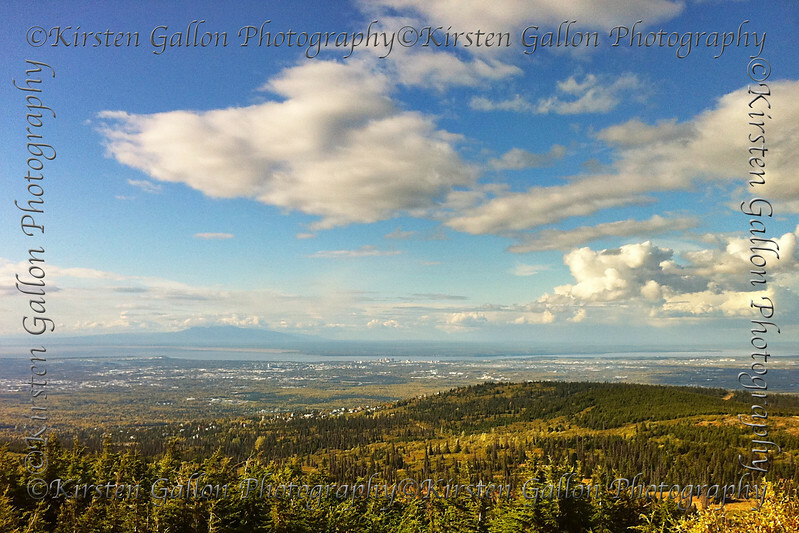 View of downtown Anchorage from Glen Alps Trailhead.